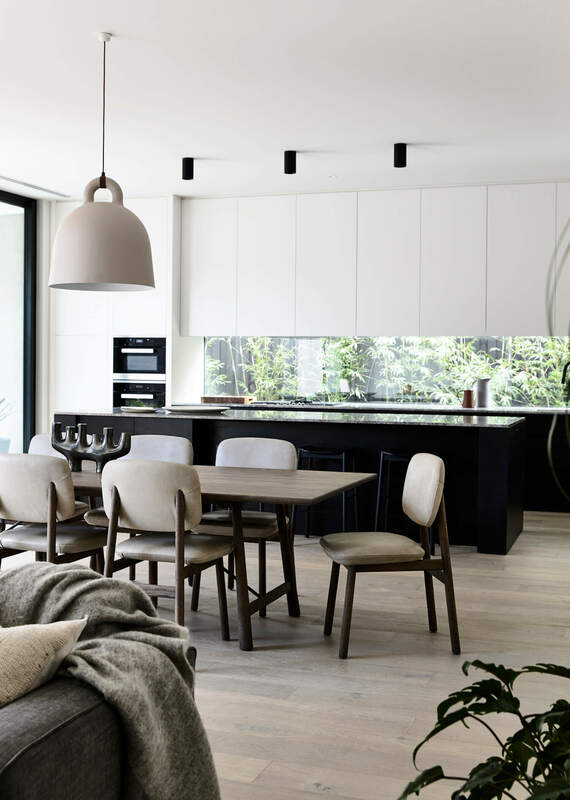 As any designer worth their salt will tell you, the lifestyle that takes place inside a home may be very different from how it appears from the outside. 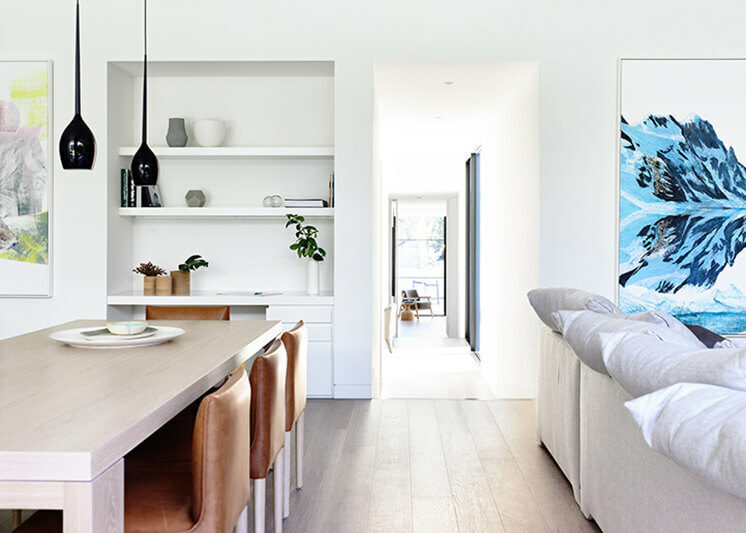 A space that looks perfect on Instagram probably hasn’t yet had much real living done in it yet – or if it has, we want the secret! 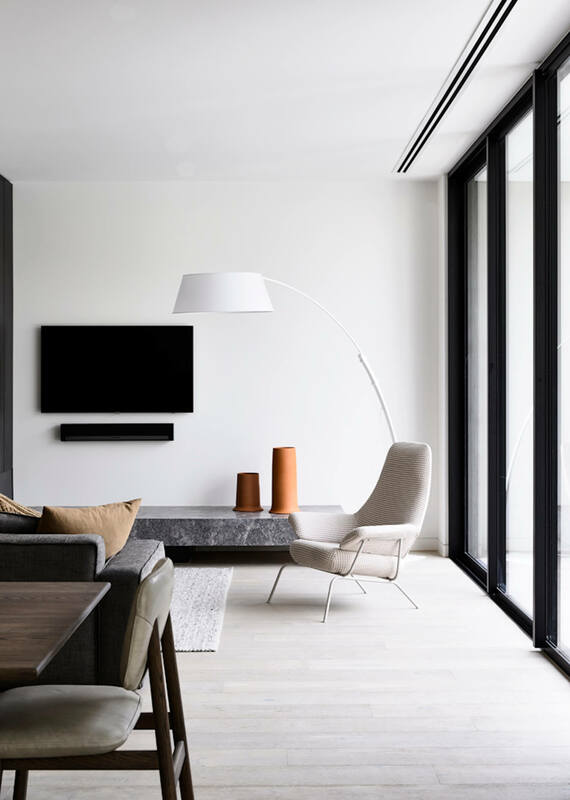 So having pored over many a beautifully put-together, untouched home, you can imagine the opportunity to actually get into a real home and get a taste of what the lifestyle might be was too good to pass up for us here at est – and that’s where our friends at Canny came in. 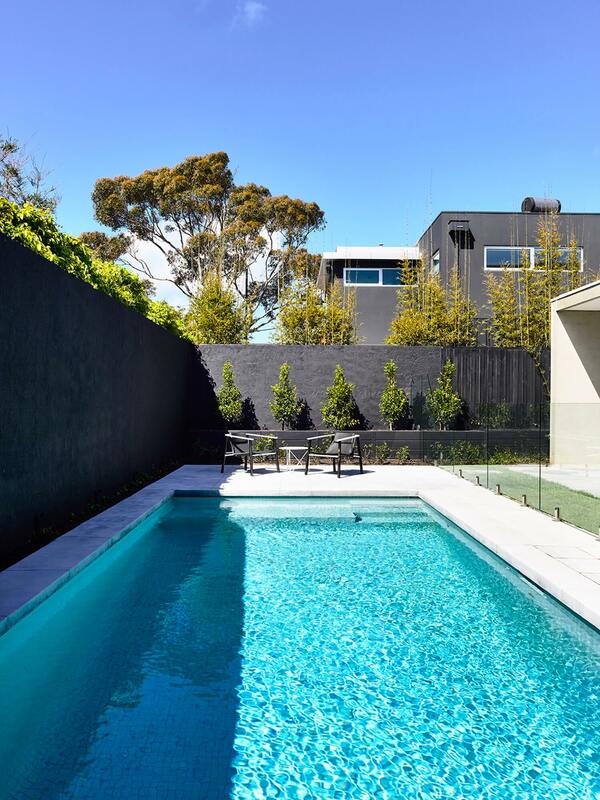 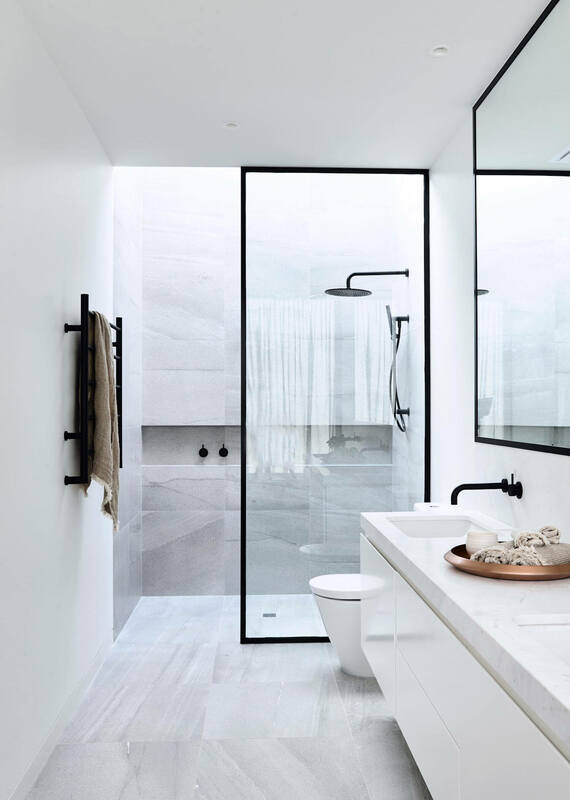 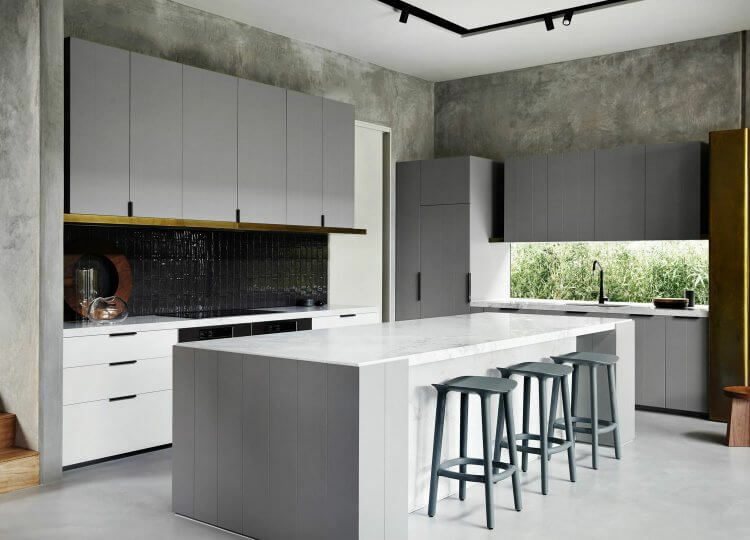 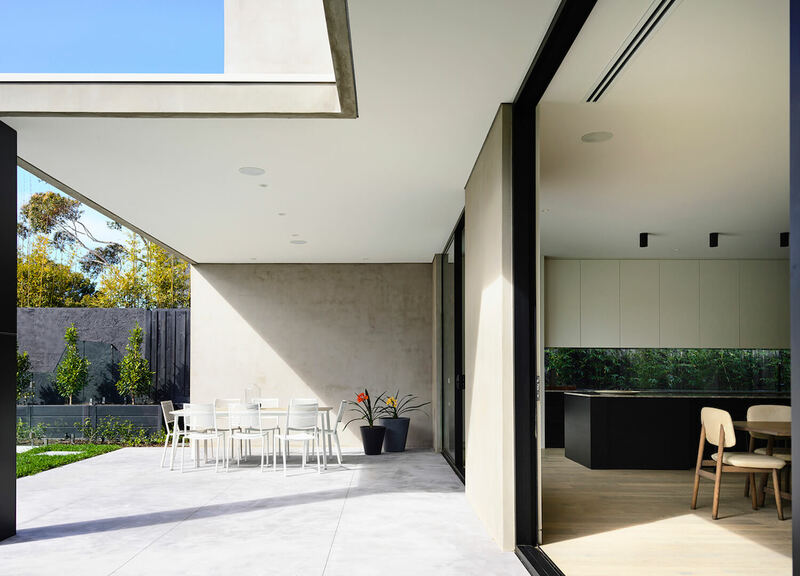 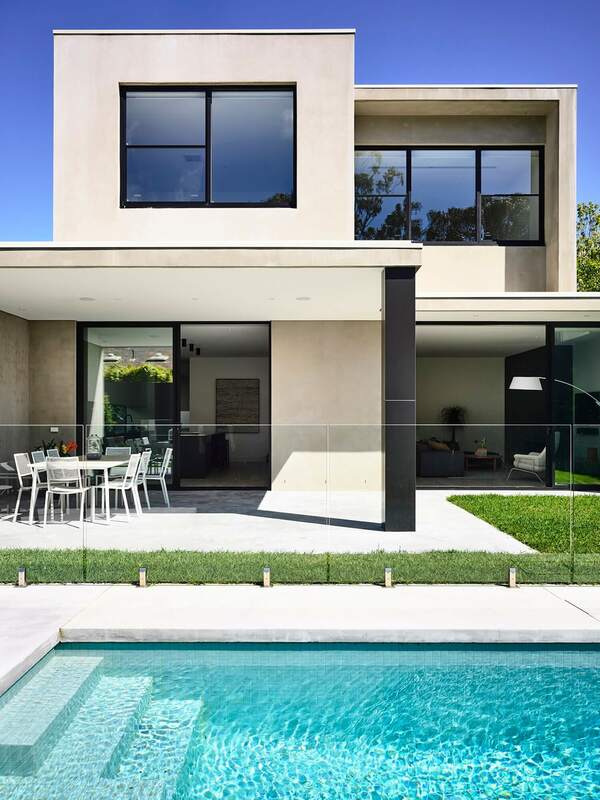 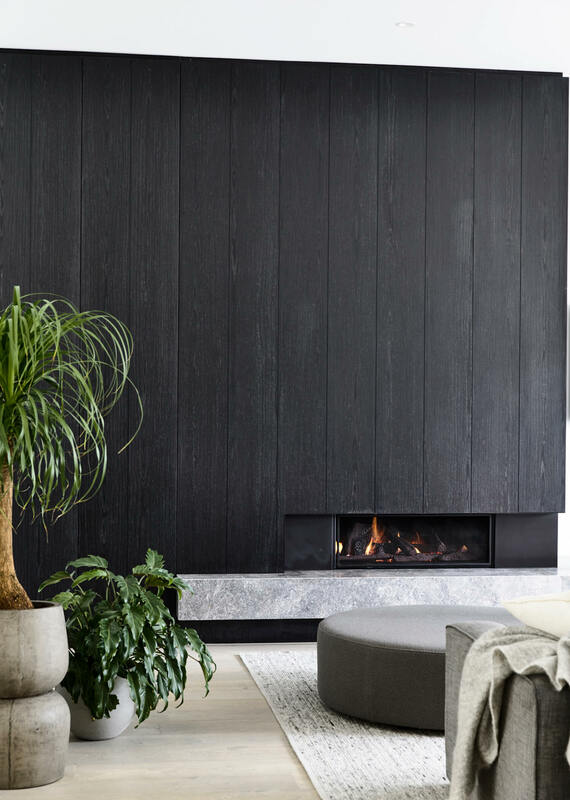 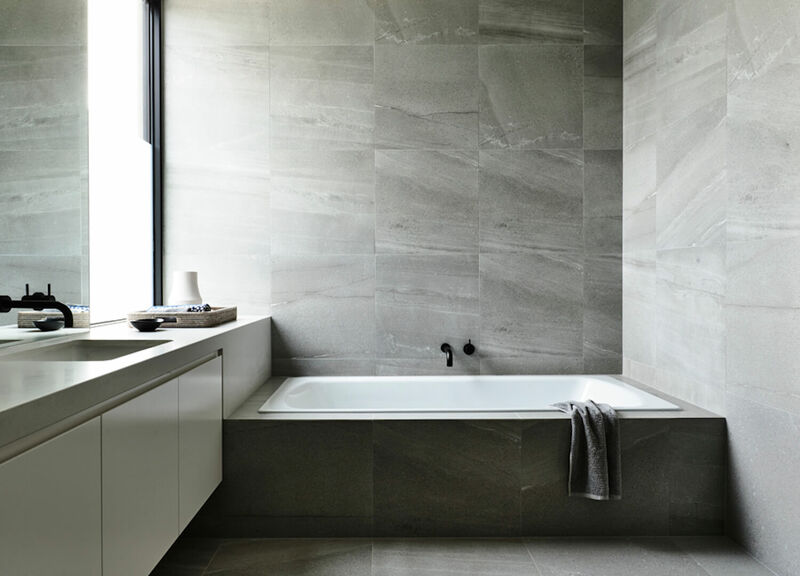 For those of you not familiar with the Melbourne design studio and builder, Canny have been bringing luxurious yet down-to-earth homes to life since launching in the early 1990s. 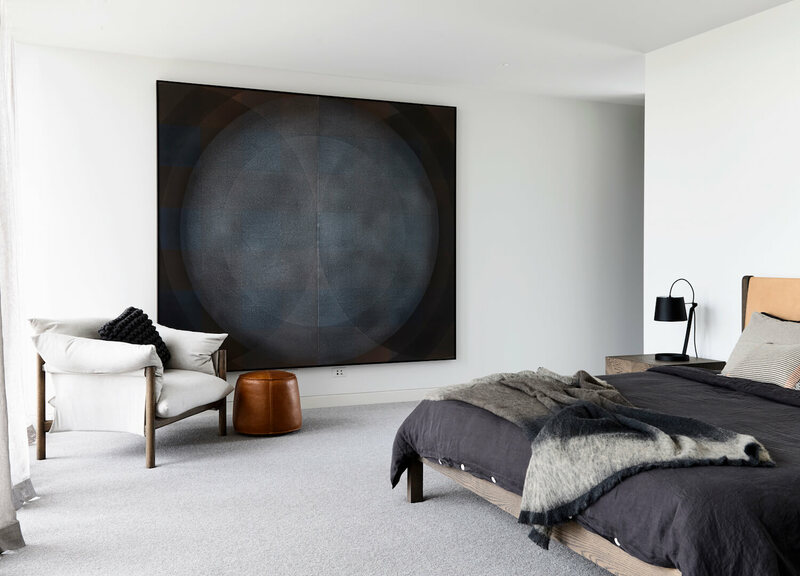 We were in fact first introduced to Canny through their initial Lubelso debut in Hawthorn, but it was their Mornington Peninsula development, known as the ‘Black House’ that really put the firm on the map for us – in fact, it was our most-read feature in 2016. 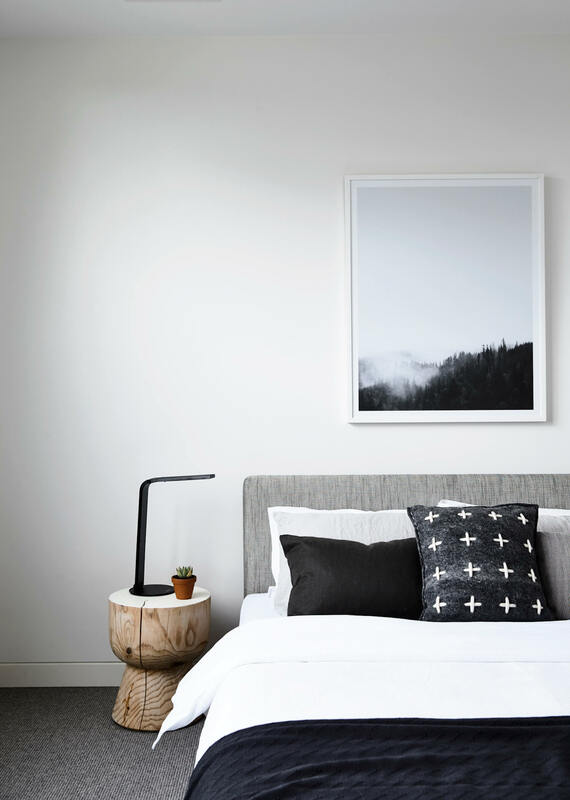 Having admired the Lubelso range for some time we jumped at the opportunity to spend a night in their Brighton Concept home, a sleek and minimalist creation that still exudes the approachable personality we associate with a Canny home. 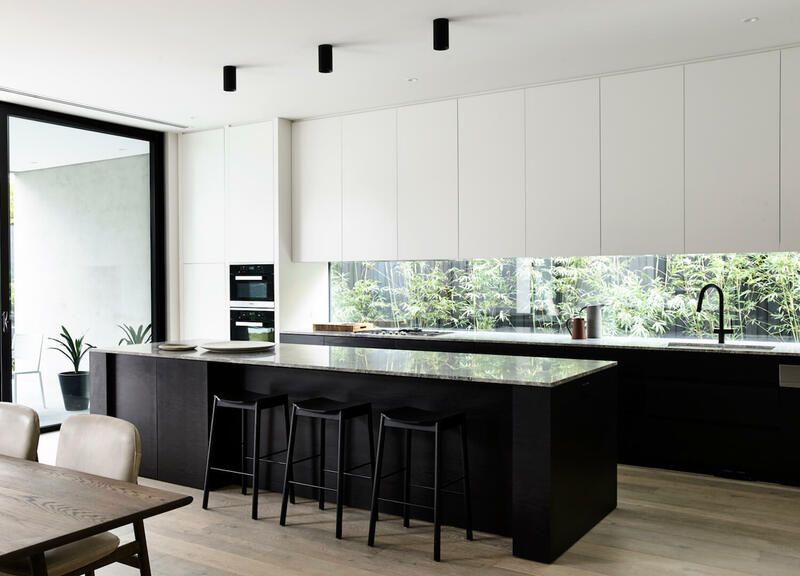 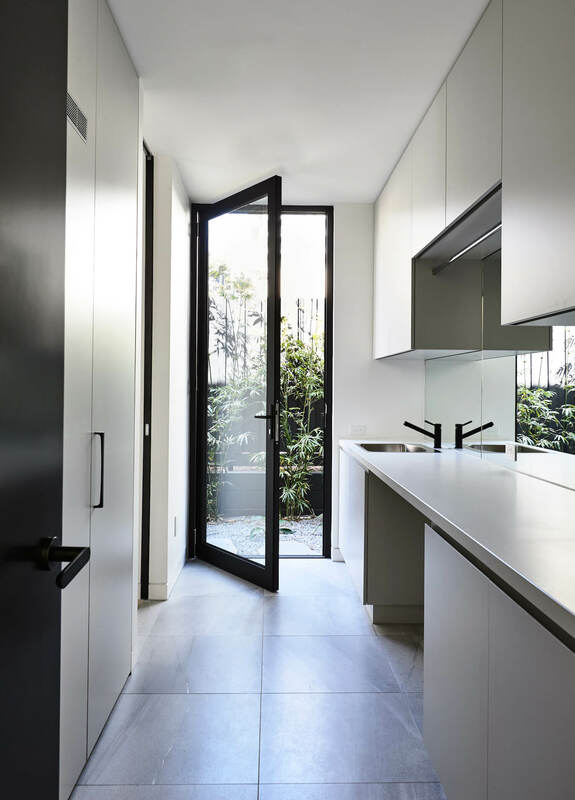 From the black timber accents and steel framing to the marble bench tops and floor to ceiling windows, the home has a clear aesthetic identity while providing plenty of space for residents to add their own touch. 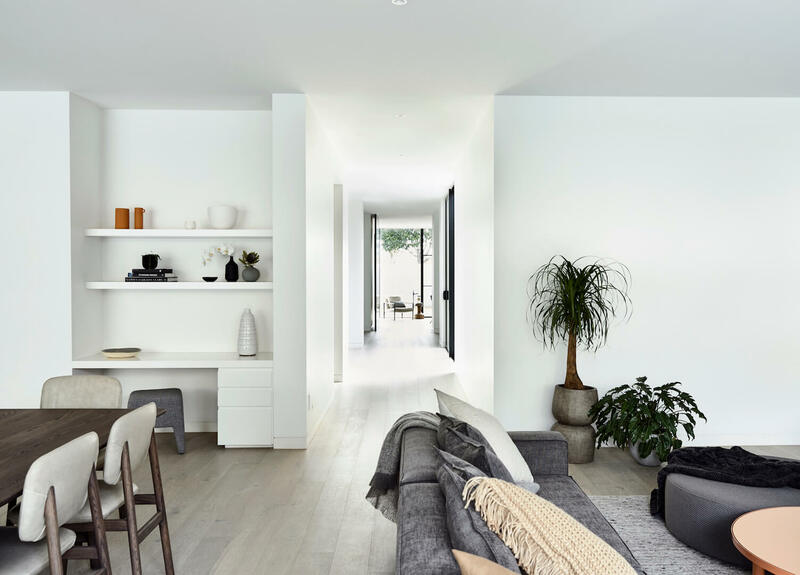 The layout emphasises communal living, with the central kitchen, dining and living area providing a hub for family living, while upstairs the bedrooms, ensuites and a children’s play area or rumpus space offer private space aplenty.